Hair are the beauty of every person whether male or female. You must have noticed that people pay great attention to their hair and use various hair oils to make them look shiny and smooth. Although losing 50 to 100 hairs is a normal thing but when you lose more hair while brushing then it becomes a matter of concern for us. The person losses his confidence level when he is dealing with the problem of hair loss. If you are one of those dealing with the problem of hair loss then you must consider natural remedies for hair re-growth. Although there are various products available in the market that claim to solve the problem but there are extra added chemicals in them. It is better to move toward natural remedies so why not make use of onion. 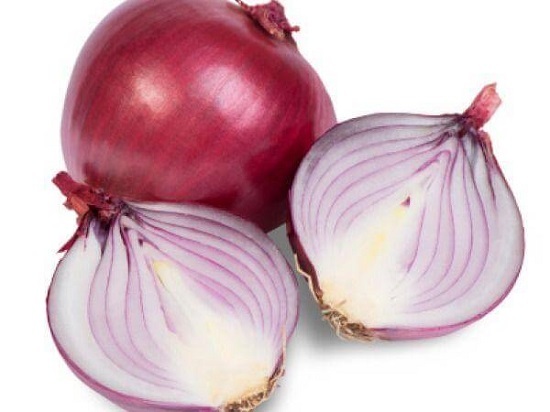 Why we should consider onion for hair re-growth? You can use a number of methods and it depends on the equipment you have. Warning: Don’t try to use the blend onion directly on your scalp otherwise you will spend the next few days in removing bits of onion from your hair. 1) First of all grate the onion by your hand or by using grating processor. Then you need to strain the pulp and press the pulp with spoon. Now you have to discard the pulp and use onion juice only. 2) If you don’t want to grate onion then you can use juicer and it is one of the easiest methods. 3) If you don’t want to use pure onion then you can dilute it with water as mentioned in the method given below. First of all you have to take onion juice, at least 2 tablespoons of coconut oil and 2 to 3 drops of any essential oil you have. Mix all the ingredients together and now massage the mixture on your hair especially on scalp for at least 2 hours. After that you can wash your hair with any regular shampoo of your choice. You should try this method one time in a week. It is another method to re-grow your hair. You need one small onion and 60 ml of rum. First of all chop the onion and then add these small chopped onions into the rum glass and leave it overnight. Next morning, you have to strain the mixture and apply onto your scalp. After that wash with a good shampoo. You can apply this remedy once in a week. Now there are two ways to use these ingredients. 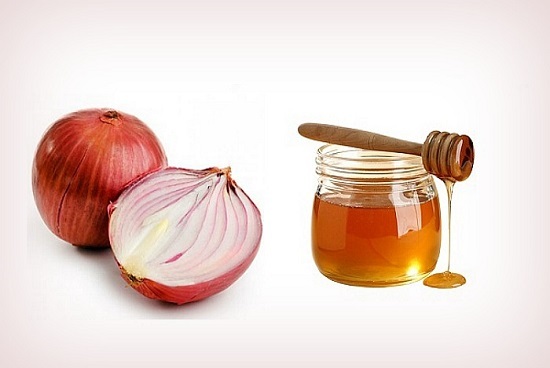 First of all mix at least 1/4 cup of onion juice with at least 1 tablespoon of honey. Now there are two ways to use this mixture, one way is to apply the mixture on your scalp daily and other way is to consume mixture. You will get results in both the ways so you can adopt any method the way you like. You should add onion in your daily food recipes in as salads and other regular recipes. 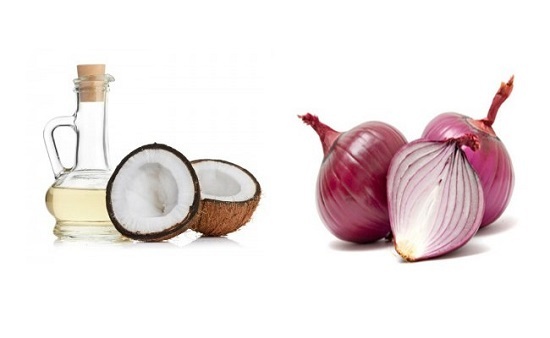 However, it will not give you as fast results as applying onion on your scalp. If you want that your eyes won’t get hurt then you should apply onion with another method that is simple and easy to use. First of all take one liter of water and add at least 5 chopped onions. Now boil it for at least 10 minutes and then allow it to cool down. Once the mixture is cool then strain it. Now you can use boiled onion water on your hair after washing your hair with shampoo. You will get better result if you don’t wash that onion liquid for the whole day. You should wash your hair with a shampoo in the next morning. First of all you have to take 1 small size onion with 2 tablespoon of olive oil. It is must that you have 1 cup of beer. Now take a blender and blend the onion, now you have to add beer and olive oil to make a thick paste. This is the perfect hair mask that you can easily apply on your hair. Leave it for at least 2 hours and then rinse with a shampoo. You can apply this mask once a week. You need to avoid onion flakes in your hair and for this purpose you need to use a cloth to filter the juice and then keep it in a bottle. 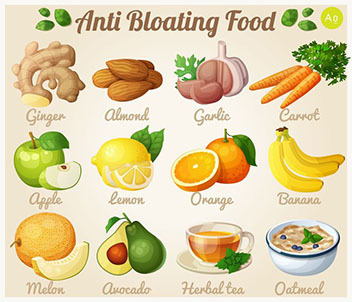 You can also mix garlic and apple cider vinegar for better results. Don’t use any kind of harsh chemicals when you are following natural remedies for hair re-growth. If you don’t like the strong smell of onion then you can add any essential oil of your favorite smell such as rosemary essential oil or any other oil you like. Another way to get rid of smell of onion is to add lemon juice or rose water into the mixture. Avoid processed foods and coffee also because they will leach all the valuable minerals from your body. If you are regular coffee drinker then substitute it with green tea and eat plenty of fresh fruits and vegetables. Don’t use harsh shampoos, conditioners and hair dyes because toxic poisons present in hair dyes will kill you and damage your scalp. Those who say onion juice don’t work for hair re-growth, ignore them. 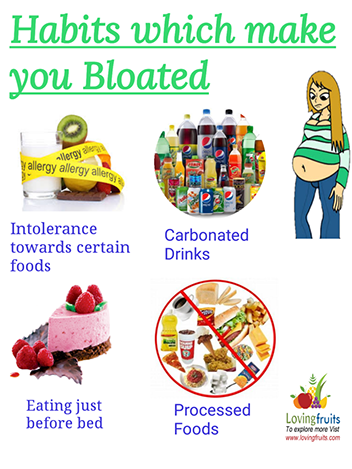 Natural remedies take time so you will not get results within few days. You have to apply this remedy until you start getting results. If you stick to it then you will surely regain your natural hair. I can give you example of my aunt, she had thick, shinny hair but she suffered from the problem of hair loss. According to me, the reason was stress and ignorance from her side. Our hair also need proper maintenance and care. Although re-growth is a slow process but you will get results with the passage of time especially when you use natural remedies.